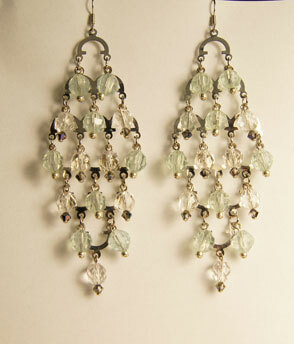 All new color change jewelry features UV beads that change colors in the sunlight as well as real swarovski crystal! SolarActive swarovski crystal color changing jewelry is powered by the energy of the sun and SolarActive color change technology. 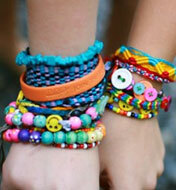 These uv color changing bracelets, earings, and necklaces make fantastic affordable holiday gifts! 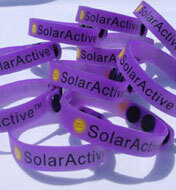 Purchase SolarActive Uv color change beads and make your own jewelry. 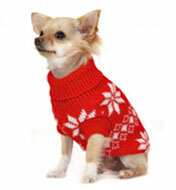 Bracelets, earrings, necklaces, anklets, etc. magically change color in the sun. 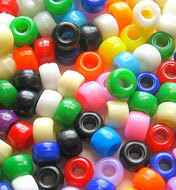 All different types and shapes of color change beads. Sun changing Pony beads that change color in the sun make great bracelets. 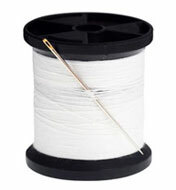 Jewelry making beads are perfect for do it yourself craft fun. 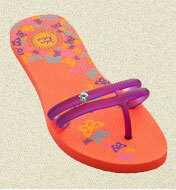 Just add the sun and a little magic to make jewelry that instantly changes color in the sun. 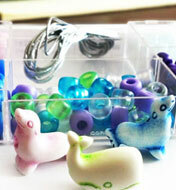 UV Beads activated by the sun makes crafting more fun. Color change beads change over and over again. 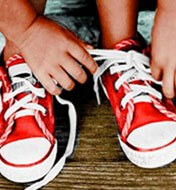 Scroll your mouse over our jewelry to see the outdoor picture! 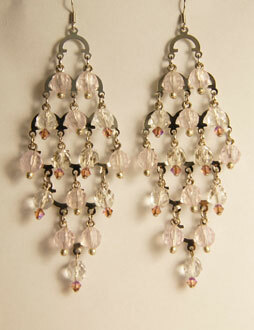 All new color change earrings feature UV beads that change colors in the sunlight as well as real swarovski crystal! SolarActive swarovski crystal color changing jewelry is powered by the energy of the sun and SolarActive color change technology. This bracelet features a pink ribbon and beads with polka dots, color changing pony beads and a unique donut charm. 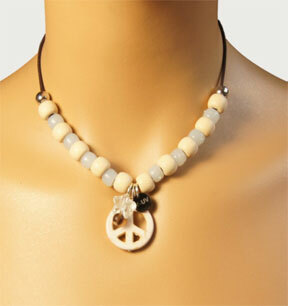 SolarActive Peace Necklace features UV beads that change colors in the sunlight! This necklace has blue UV pony beads, wooden beads, a blue UV star charm, and wooden peace charm strung on brown/black elastic. 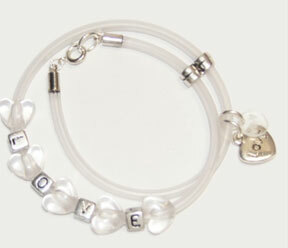 The letter L, O, V, and E are placed in between stunning color changing heart shaped beads with a heart charm with the words ‘Love’ inscribed. 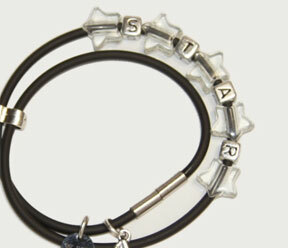 The letters S, T, A, and R are placed in between stunning color changing star shaped beads.